CAVENDISH, Vt. — The Vermont Alpine Racing Association (VARA) has announced the 2013 Hall of Fame Honoree for its Celebration of Vermont Ski Racing Gala planned for Oct. 26, 2013 at the Stowe Mountain Lodge. Jesse Hunt, an alumnus of the Mount Mansfield Ski Club, Burke Mountain Academy, University of Vermont and the U.S. Ski Team, has been selected to be inducted into the VARA Ski Racing Hall of Fame for 2013. 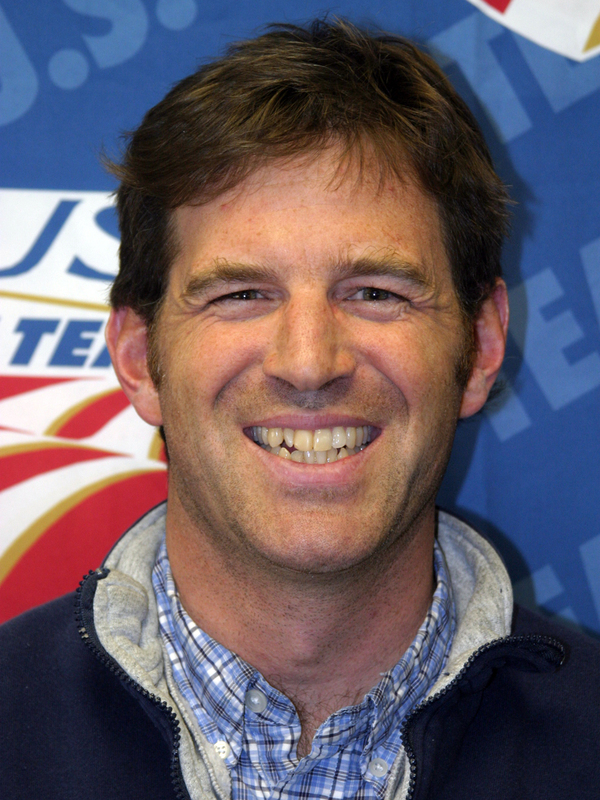 Jesse was twice named Ski Racing’s Junior Skier of the Year, received an All-American selection as a member of the 1988 and 1989 University of Vermont Ski Team, and was a key member of the Catamounts’ 1989 national championship team. His more substantive contributions to the sport have come as a member of the U.S. Ski Team Men’s Europa Cup and World Cup coaching staffs, and later as Alpine Program Director for USSA, where he led the organization and was instrumental in the development of the women’s alpine team. During his time with the USST, Jesse was a key part of what is described as the most successful stretch of alpine results in U.S. Ski Team history which includes four overall World Cup titles, 12 Olympic medals, and 18 World Championship medals. His coaching responsibilities have included athletes Daron Rahlves, Erik Schlopy, Bode Miller, Lindsey Vonn, Julia Mancuso, Ted Ligety and many more who were up and coming U.S. Ski Team members during Jesse’s reign. After 16 years with the U.S. Ski Team, Jesse is presently the alpine program director at Park City Ski Club. “VARA is very proud to be inducting such an outstanding individual to the Hall of Fame. Jesse exemplifies the qualities that VARA supports in its mission to create programs that are athletically and educationally based while developing skiers into both world-class medalists and lifelong ski enthusiasts. With strong leadership skills, a sense of fair play, and a constant smile, Jesse has devoted an enormous amount of time and dedication to elevate the sport of skiing for this country,” stated VARA Executive Director Julie Woodworth. The Vermont Alpine Racing Association Ski Racing Gala will be hosted on Oct. 26, 2013 by the Stowe Mountain Lodge in Stowe, Vt.
Switzerland's Beat Feuz, Johan Clarey and Julien Lizeroux of France, Austrian Klaus Kroell, and wild man Bode Miller all return to the World Cup this winter following injury.